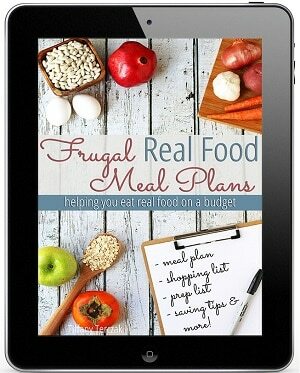 I know that having a meal plan in place is the best way to avoid the “what’s for dinner” panic at 4pm. But I also know that sometimes, for one reason or another, plans don’t work out. A ball of pizza dough means a fun and cheaper-than-delivery the whole family will like, in under an hour! Let’s talk about how to freeze pizza dough! To say that my family loves pizza is an understatement. 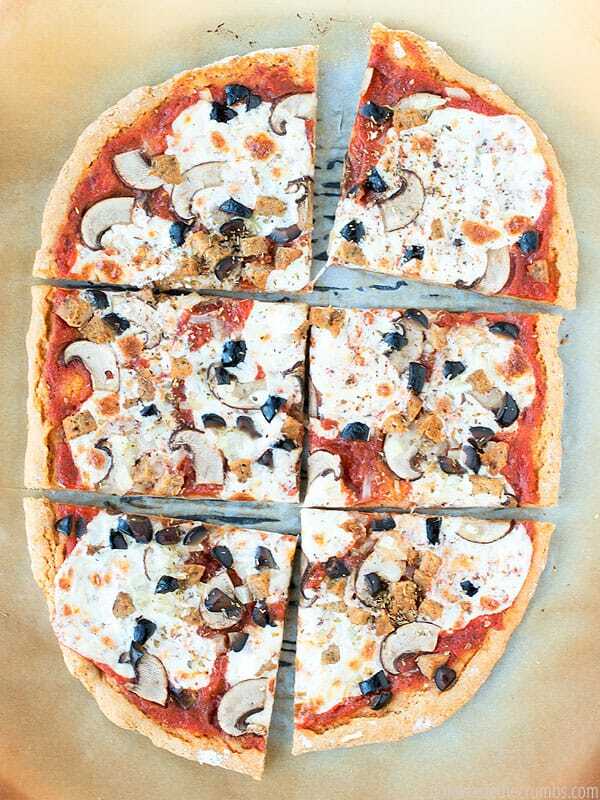 and even pizza that sits well in gluten-sensitive bellies (using freshly ground whole grain einkorn berries). 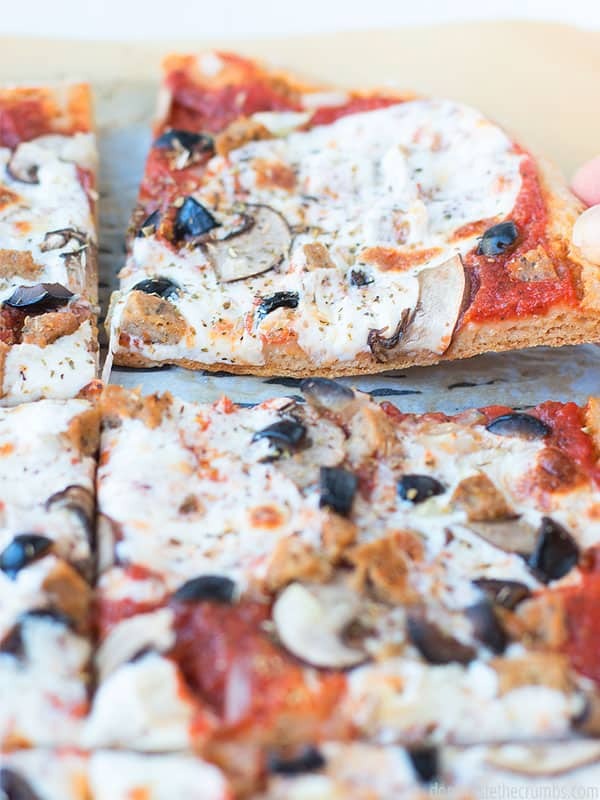 Right now we’re totally rocking overnight einkorn pizza dough. Not only does it not upset my husband or my daughter (who both have sensitivities to gluten), but it’s sits OVERNIGHT! 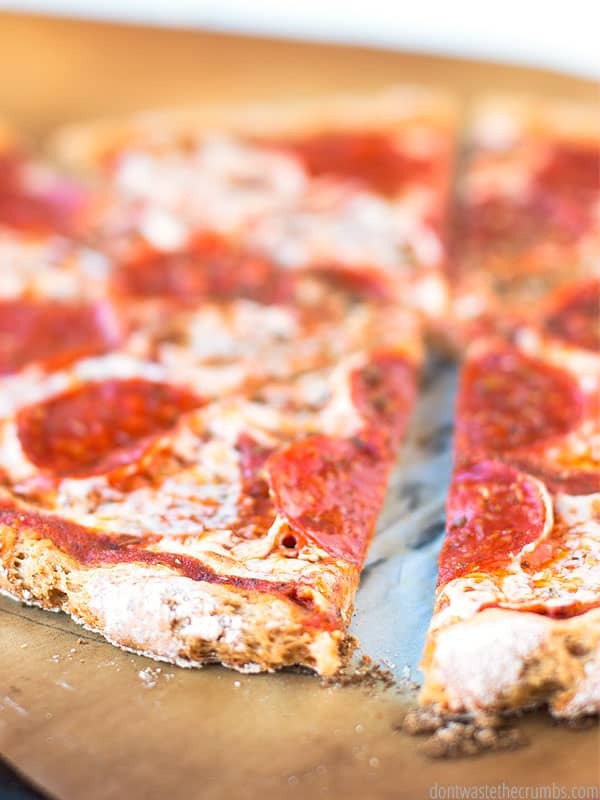 Kneading is minimal, prepping is easy, and everyone gets to top their own pizzas. It’s made pizza night super fun around here! The only thing that can make pizza night better, is if the dough was already done for me and waiting in the freezer. I say this because so far, pizza night seems to go one of two ways. We go the recent overnight einkorn pizza route and we make the dough the night before (or even the morning of). It’s not hard, and you barely have to knead, but you still have to remember to do it. It’s that last point that sometimes is the hang-up. 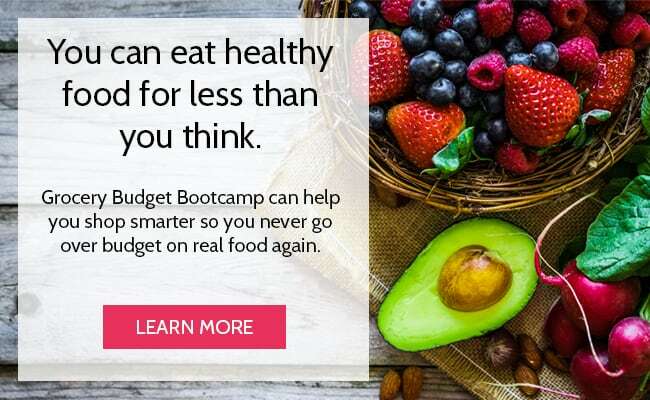 What if you put “pizza” on your meal plan with the full intention of making dough the night before, but you forgot? 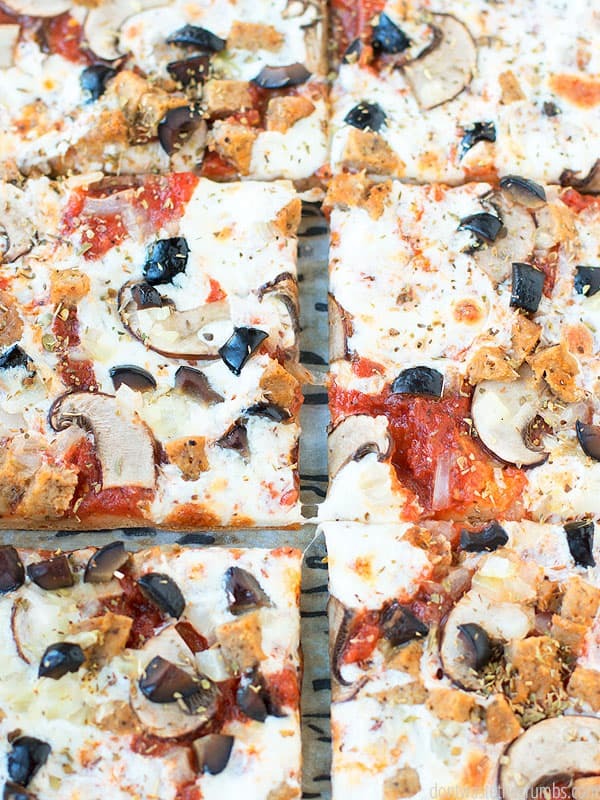 Having a ball (or two) of freezer pizza dough means dinner is ready in under an hour. 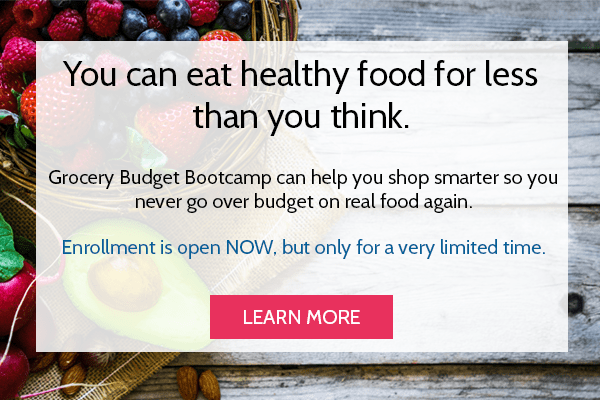 Let me show you how to make this happen! Step One: Get a batch (or two!) of homemade pizza dough going. You can use either our famous original recipe that we’ve been using for YEARS (the one that friends told us we should use to open up our own pizza shop! 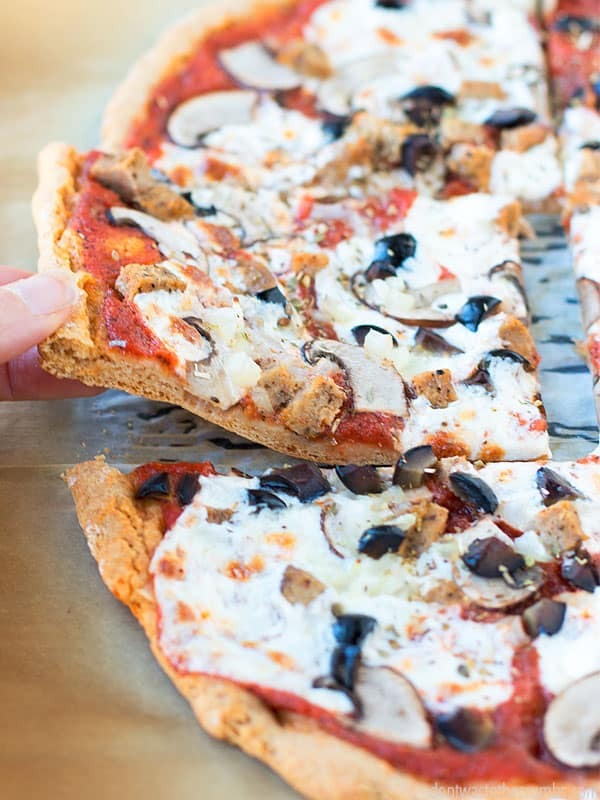 ), or you can use our overnight einkorn pizza dough recipe. 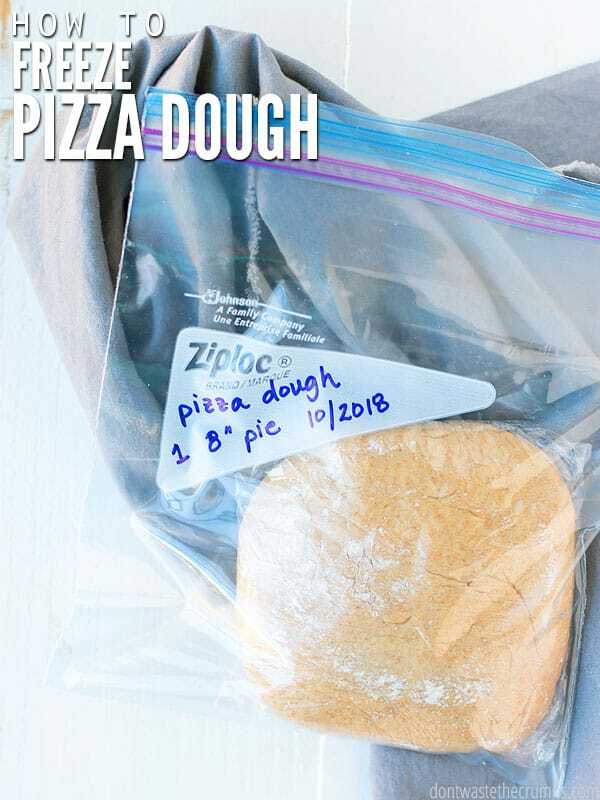 You can use your own favorite pizza dough recipe as well, but since I haven’t tested every pizza recipe known to man (and some of them call for ingredients beyond the flour / yeast / sugar / salt / oil basics), your results may vary. I do know that this freezing method works with traditional pizza dough recipes. I mention making more than one batch because it’s really no more work to make a double or triple batch of dough than it is to make one. Plus, you get THAT MANY MORE dinners out of your work later! Make batch #1 in the mixer (I’ve had this Kitchen Aid mixer for 12+ years now and LOVE it! Here’s everything you can make with it – so much more than just dough!). When the kneading is done, scrape the dough into a large bowl. Cover and rise. 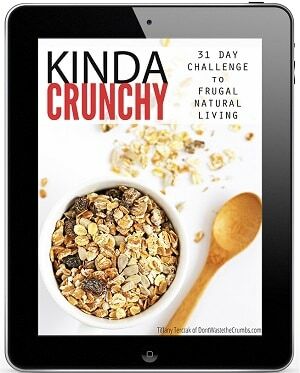 Make batch #2 in the mixer WITHOUT washing the bowl. When the kneading is done, scrape it the dough into a large bowl. Cover and rise. Repeat the same process for subsequent batches, using any “big bowls” you might have, including stock pots and salad bowls! Set the timer when the last batch of dough starts the rise. The time difference between this batch and your first batch won’t matter in the end. Step Two: Prepare the pizza dough through the first rise. This is important! Most pizza dough recipes using yeast call for one rise, even if it’s a short one (10-30 minutes). The first rise is what allows the dough to come together into actual dough rather than ingredients you tossed into a mixer. Plus the yeast feeds on the sugar and starches and grows, which is what will give you the rise when the dough actually bakes. Step Three: Shape the pizza dough. 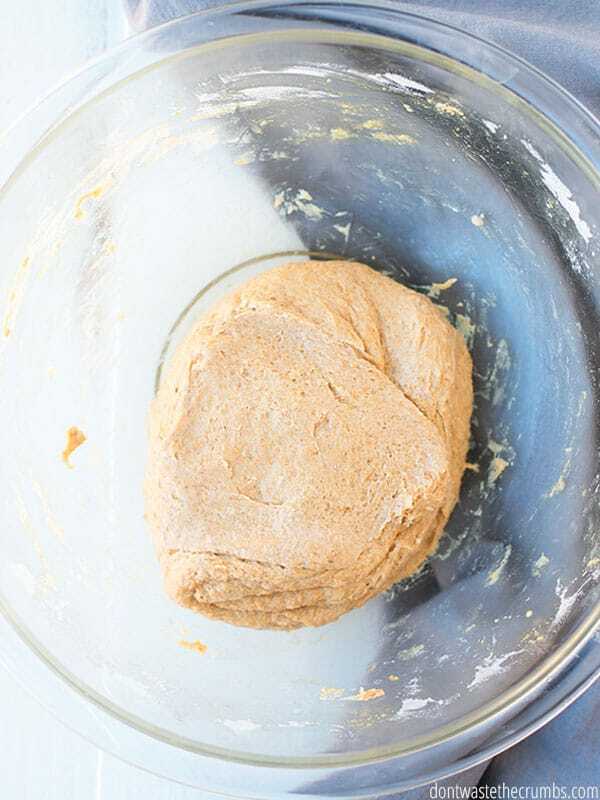 Once the dough has finished the first rise, pound out any air bubbles, fold the dough over itself a few times (5-10 is usually enough) and shape it into a round disc. Why a disc and not a ball? Because this will allow the dough to thaw faster, later on! If your shaping skills are rusty and your round disc turns into a triangle or rectangle or any other non-round shape, that’s totally fine. This is important too! The goal is to the dough to be roughly 1” thick, regardless of the diameter. You’re storing this pizza dough in the freezer, so make sure that however wide your disc is, it actually fits in the freezer! This probably won’t be a problem for the majority of people, but I’ve dealt with teeny tiny freezers before (and currently!) and I haven’t been able to freeze some things because of that. So I just wanted to give you a heads up, just in case you’re in the same boat as me. Step Four: Double wrap the pizza dough. In freezer cooking, your worst enemy is freezer burn. Freezer burn doesn’t change the nutritional value of your food, but it dries it out and can alter the taste (in an unpleasant way). We can prevent freezer burn by wrapping the pizza dough well, and TWICE. Unroll a large piece of plastic wrap and place your disc near one end. As you work through these steps, make sure you’ve removed as much air as possible and covered the surface of the pizza dough with plastic wrap. The goal is to leave no surface exposed to an air pocket, whatsoever. Pull the end of the plastic wrap over the disc, and then flip the entire disc over (so that both the top and bottom of the disc are now covered with plastic wrap. Pull the sides of the plastic wrap over the disc, like you would fold the sleeves of a t-shirt inward towards the middle. At this point, no portion of the dough should be exposed to air. Flip the disc end over end until you’ve used up the rest of the plastic wrap. Your second wrap can be done with a freezer-safe bag, container or aluminum foil. I re-use freezer-safe bags over and over again for things like peanut butter chocolate chip muffins and oat flour peanut butter cookies and corn dog muffins and cinnamon blender waffles… basically anything that isn’t messy other than leaving behind a few crumbs. I use one of those bags for my discs of dough. If I use a quart-size bag, I can fit maybe two discs inside. If I use a gallon-size bag, I can easily fit four discs. Step Five: Label and freeze the pizza dough. This is SUPER important – always, always, ALWAYS label the contents of your freezer meals. You may think you’ll remember what it is later on, but I promise you won’t. It’s amazing how freezer meals tend to take on general colors, like whitish or brownish or reddish, even when they were clearly distinguishable when you first put them in the freezer! Keep the dough covered at all times. Whether it’s with plastic wrap or a towel, do not let the dough sit out in the open. ALWAYS make sure the pizza dough is room temperature before topping and baking. This method takes at least 8 hours and probably won’t work if you’re short on time and need dinner ASAP. However, this works great if you’re hosting a party and making a lot of pizzas and don’t have hours beforehand to get the dough ready. 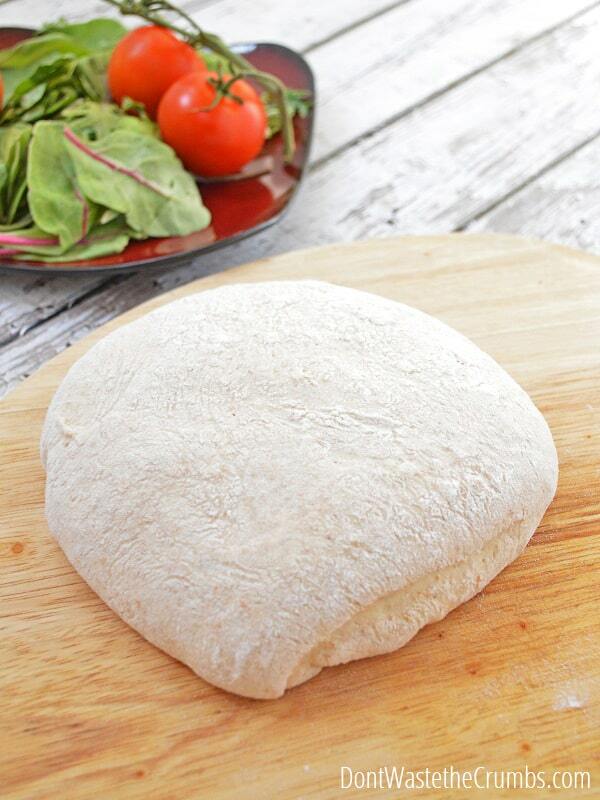 To thaw pizza dough overnight in the fridge, remove the disc of dough from the second wrapping and from the first. Place the dough in a container in the fridge, cover with plastic wrap and let it sit overnight. It will thaw AND go through a short second rise at the same time. Bring the dough to room temperature (30-60 minutes) before topping and baking. Tip: Preheating the oven and placing the dough near the oven will help get the dough to room temperature faster! This method takes about two hours and works great if you know you’re making pizza later that same day. To thaw pizza dough on the counter, remove the disc of dough from both wrappings. Place the dough in a container and cover with plastic wrap. It will thaw and go through a short second rise at the same time. This fast method will have pizza dough ready to be topped in about one hour! To thaw pizza dough quickly in cold water, remove the disc of dough from both wrappings and place into an airtight bag. (This is another reason why I use freezer-safe bags – I can re-use them for this!) Remove all the air, seal the bag and submerge the dough into a bowl or sink of cold water. Change the water every 15 minutes. This is my personal preferred method and it means dinner completely done and ready to be eaten in less than an hour. To thaw pizza dough quickly in warm water, remove the disc of dough from both wrappings and place into an airtight bag. Remove all the air, seal the bag and submerge the dough into a bowl or sink of warm water. The dough will cool the water, so check it every 10 minutes or so, changing it as necessary to ensure the water is always warm. And there you go! That’s how to freeze pizza dough AND how to thaw frozen pizza dough. Once the dough is room temperature, shape into your crust and top however you’d like and bake according to the instructions on the original recipe! 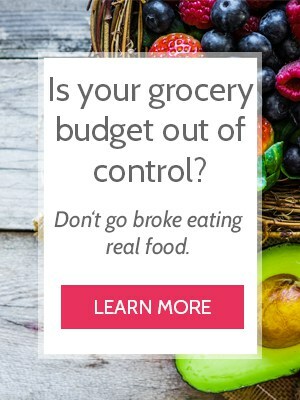 Do you make extra food for the freezer? Have you ever tried freezing pizza dough? How did it turn out for you? 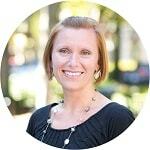 I’d love to hear your thoughts in the comments! This is a great idea. I will try this method. I have always had a hard time with freezing dough. The dough usually rose in the freezer as it was freezing and would come out of the plastic wrap. What a mess. I never thought of letting it sit through the first rise on the counter and then freezing. Because of the mess I usually par-bake my pizzas for about five minutes, let them cool, double wrap and freeze. I can take one out of the freezer, toss the desired toppings on and bake for about ten to twelve minutes and I’m done. Thanks, Tiffany for today’s post. 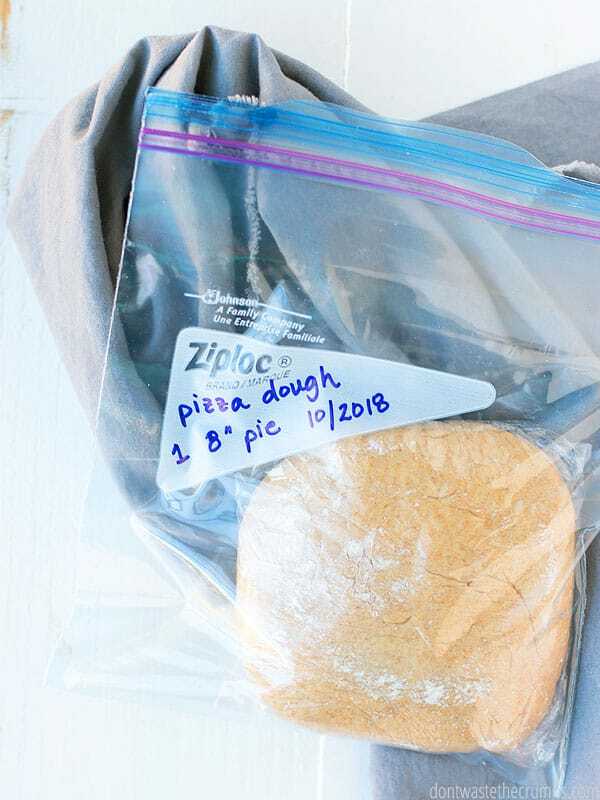 I freeze my sourdough pizza dough – I make one big batch (6 cups of flour, plus some spices – oregano and basil – well, it’s another einkorn recipe, but I use a mix of whole wheat and other flours) and let it rise in the fridge for 2 days. Then I divide it into 4 pieces and freeze 3 of them, just as you suggested.